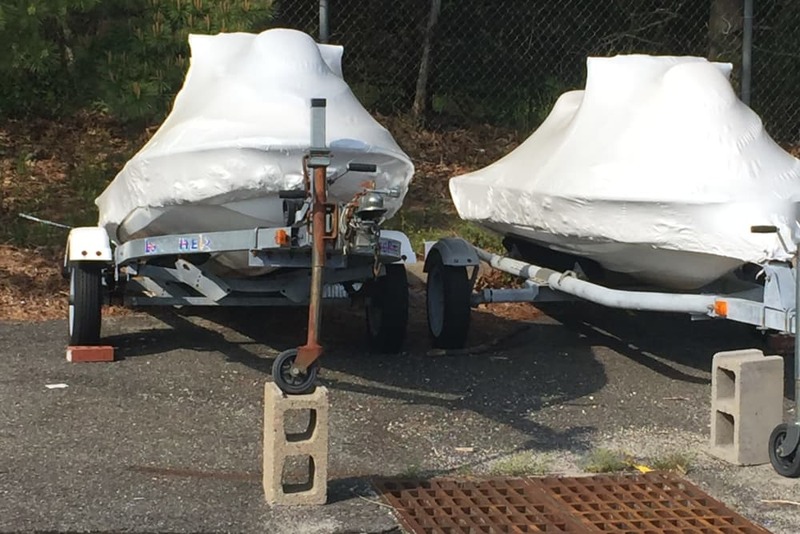 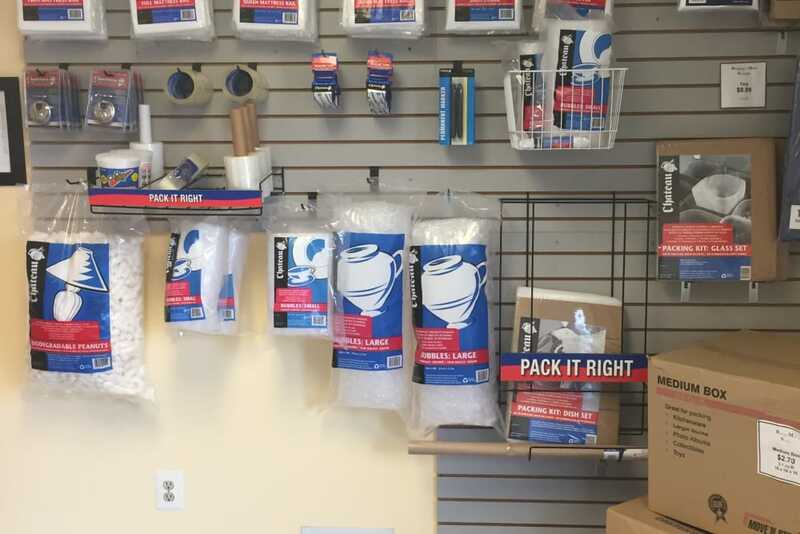 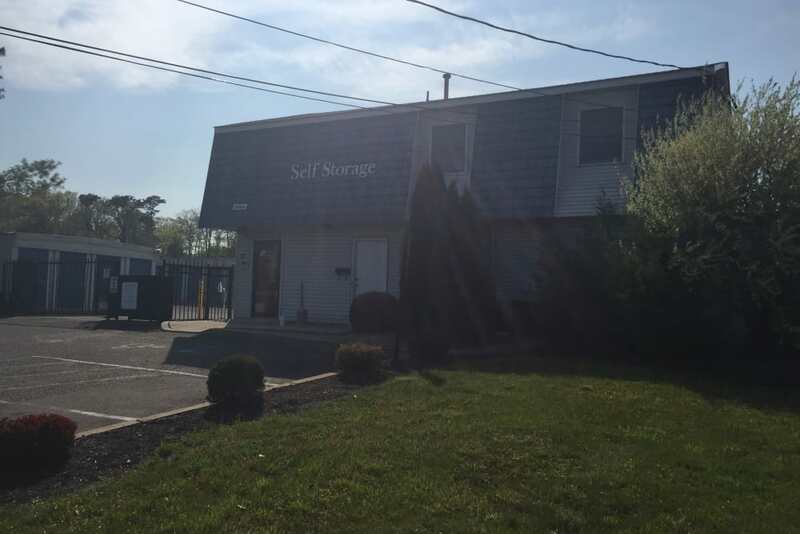 At Store It All Self Storage - Barnegat we provide a well-maintained, clean facility in Barnegat, NJ, where you can feel at ease storing your important items. 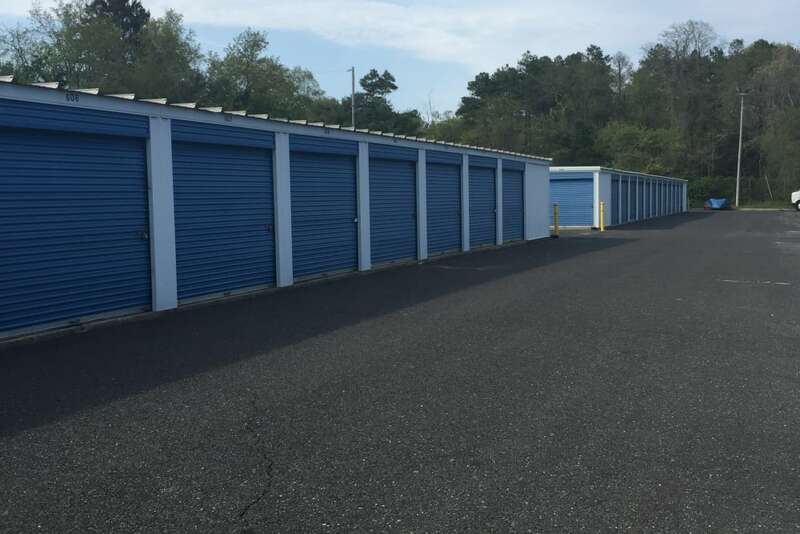 Whether you need to free up some space in the garage or you’re remodeling and need a clean, convenient place to store your furniture, we have the right unit for you. 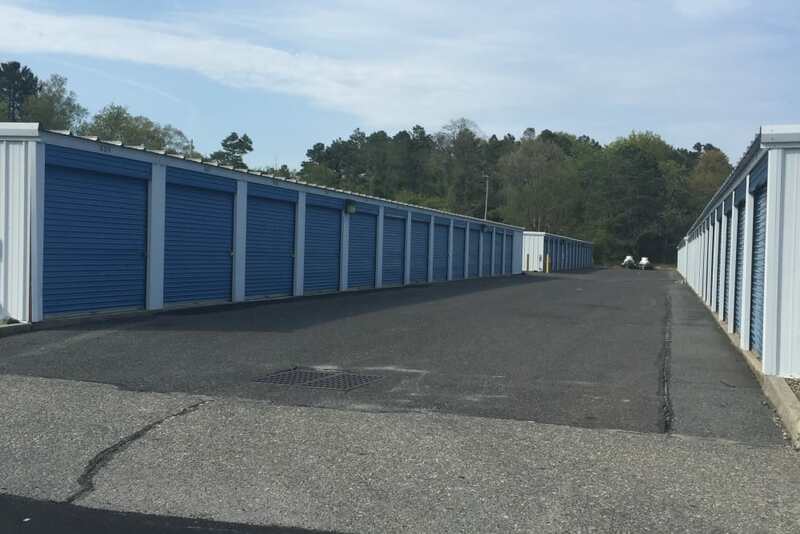 Give us a call and let one of our experienced staff members help you choose the unit that fits your needs. 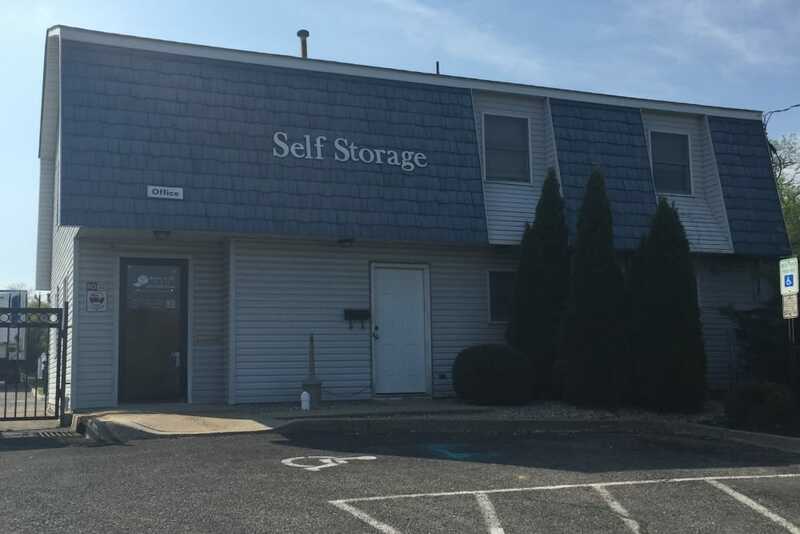 Store It All Self Storage - Barnegat is proud to provide you with the best self storage services in a location that’s convenient to home, work, or school. 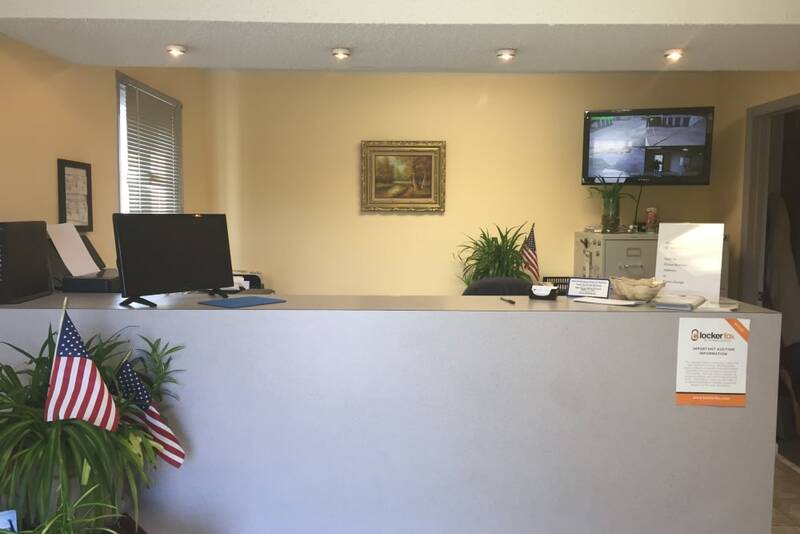 Contact us today and reserve the space that’s right for you.